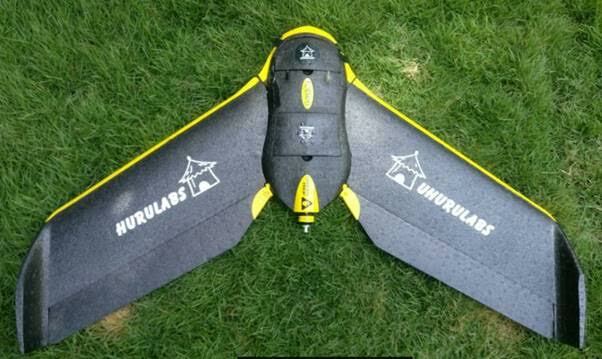 At Uhurulabs we have a range of drones for data collection, including fixed wing, multirotor and vtol drones. 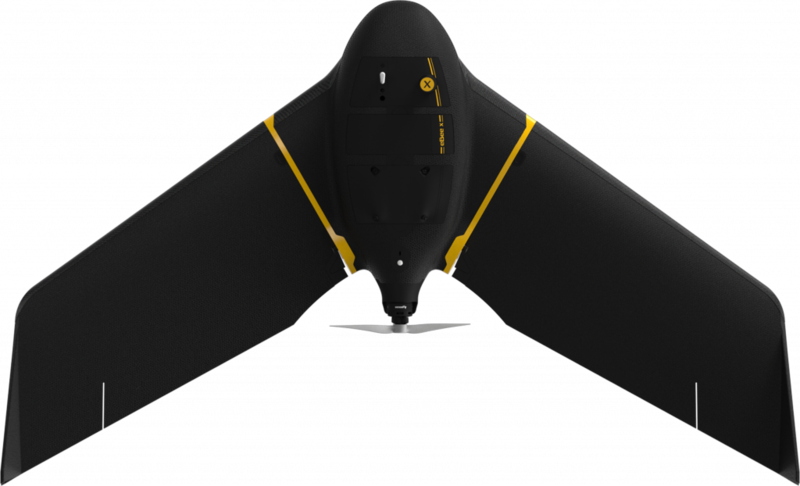 For the most part we use exclusively use senseFly fixed wing UAVs for large to medium size surveys. This includes the classic eBee plus, and the latest eBeeX. The eBee X is perfect for the missions that need long endurance. Having a flight time of 90 min it has the ability to cover up to 500ha at 400ft, which its high precision allows accuracy down to 3cm without the need for GCPs. The eBee classic is idea for deployment in urban and peri-urban environments, is small form factor allow for rapid deployment. A single flight can cover up to 12 sq/km and can acquire images with a ground sampling distance of down to 1.5cm per pixel. For smaller scale surveys or when the environment requires a vertical takeoff we use various multirotors, including ones from DJI, 3DR and a number of custom built platforms.